Country artist Jake Owen talks about football, being a father and ringing in the New Year at the 2013 Discover Orange Bowl game between Florida State Seminoles and the Northern Illinois Huskies at the Sun Life Stadium. Luke Bryan scooped a whopping nine awards at the American Country Awards on Monday (December 10th 2012) missing out on only two other possible titles. The artist won nine out of 24 awards which, considering fifteen of those were reserved for females, groups, collaborations and new artists, isn't bad at all as he only lost out on two other possible accolades for 'Touring Artist of the Year' which went to Jason Aldean and Song of the Year which went to Eric Church and his song 'Springsteen' featuring Jeff Hyde and Ryan Tyndell. Luke's awards included Artist of the Year (general and male category), Album of the Year for his Tailgates & Tanlines, Single of the Year (both general and male) for 'I Don't Want This Night To End' - a song which also earned him Music Video of the Year (general and male, again) and Most Played Radio Track (once more, for the general and male categories). Miranda Lambert was the highest female earner of ACA accolades, winning three for her song 'Over You': Single of the Year (Female), Music Video of the Year (Female) and Most Played Radio Track (Female). Lady Antebellum won the most awards for a group including Artist of the Year (Group) and Single of the Year (Group) for their song 'We Owned The Night'. 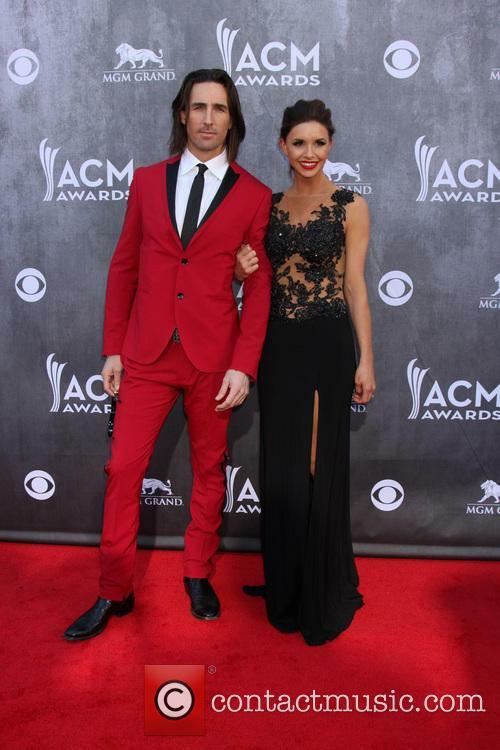 Country music star Jake Owen had a lot to be grateful for this Thanksgiving Day, as he welcomed his first child with wife Lacey into the world, CMT News reports. Jake and Lacey named their daughter Olive Pearl and confirmed that she would go by her middle name, in honour of her grandmother, who recently passed away, in July. In a statement issued by Jake’s publicist, the couple who wed in May, in Vero Beach, Florida, said “Lacey and I are so excited to start our own family. We are looking forward to teaching Pearl everything we learned from our parents and also learning from her.” Jake had better make the most of the time that he can spend with his wife and daughter over these next few days, as he’s scheduled to hit the road and get back on tour next week. That’s got to be a tough call for a guy that’s just welcomed a beautiful, 6 pound 3 ounce healthy baby girl into the world, now, hasn’t it? 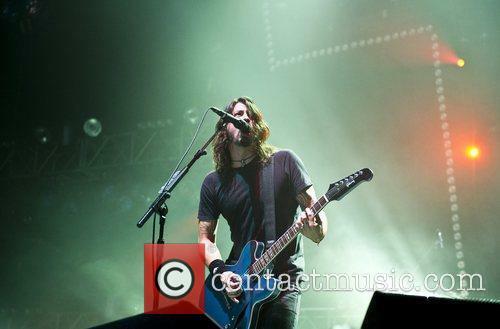 Jake will head out on tour on his ‘The Summer Never Ends 2012’ Tour. He’s already sold out two shows at the Chicago House of Blues on November 29 and 30. He released his ‘Endless Summer’ EP back in September 2012, which reached number two on the US country music charts. Up and coming country star Jake Owen was spotted at the counter of Blizz Yogurt at the MGM Grand Hotel in Las Vegas, moments before the start of the annual Academy of Country Music Awards. He took orders from his anonymous female entourage before paying and handing out some of the orders he had made.